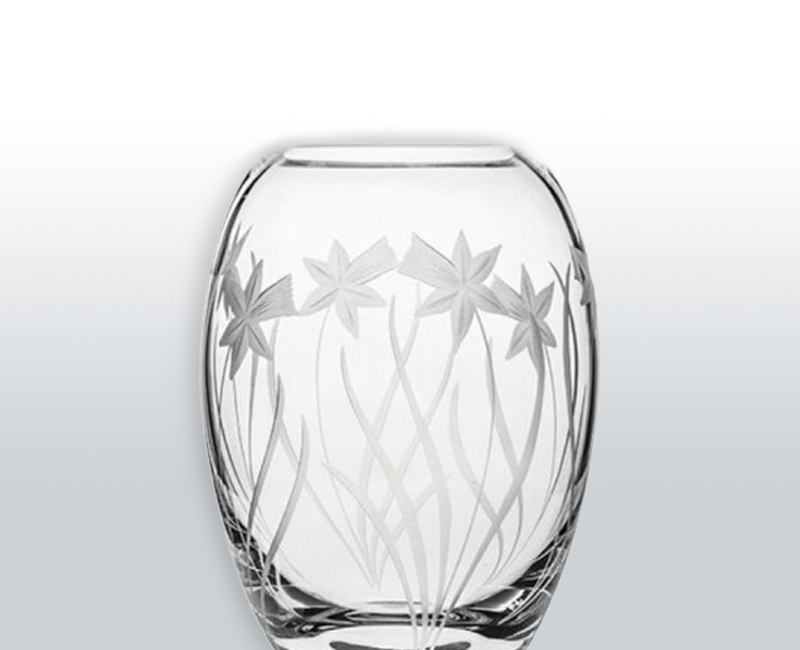 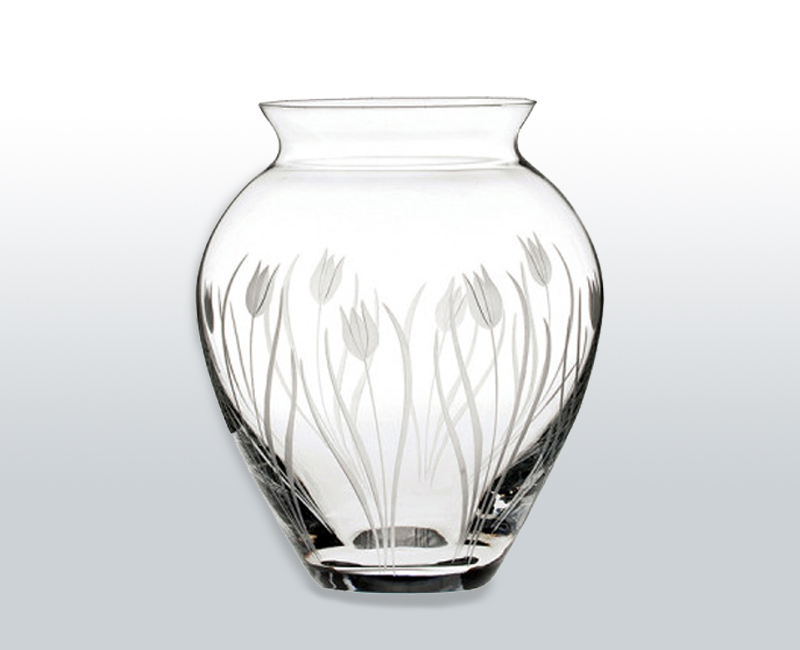 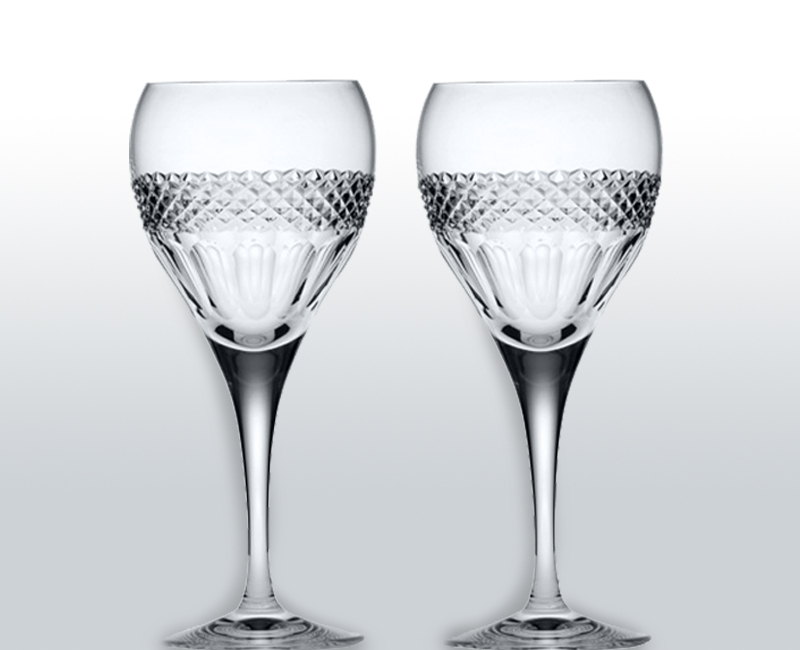 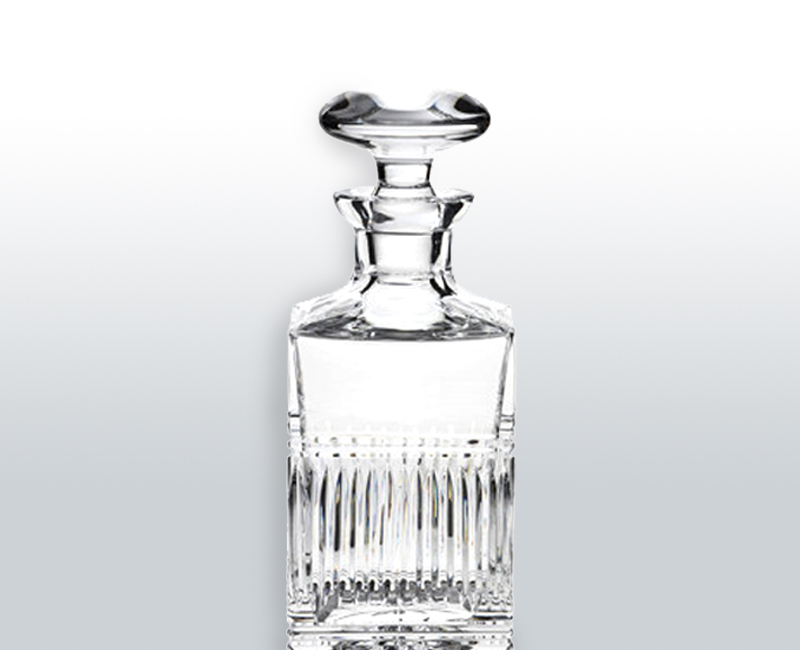 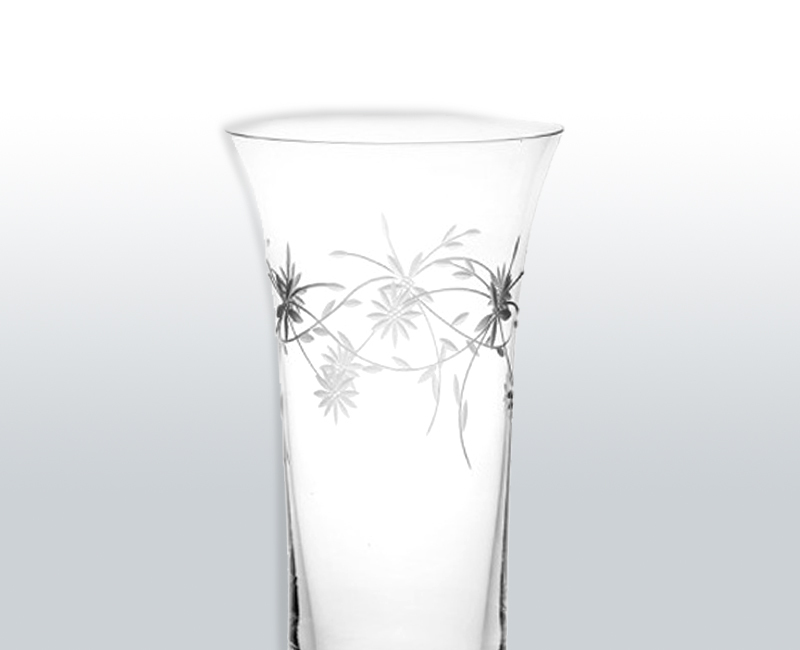 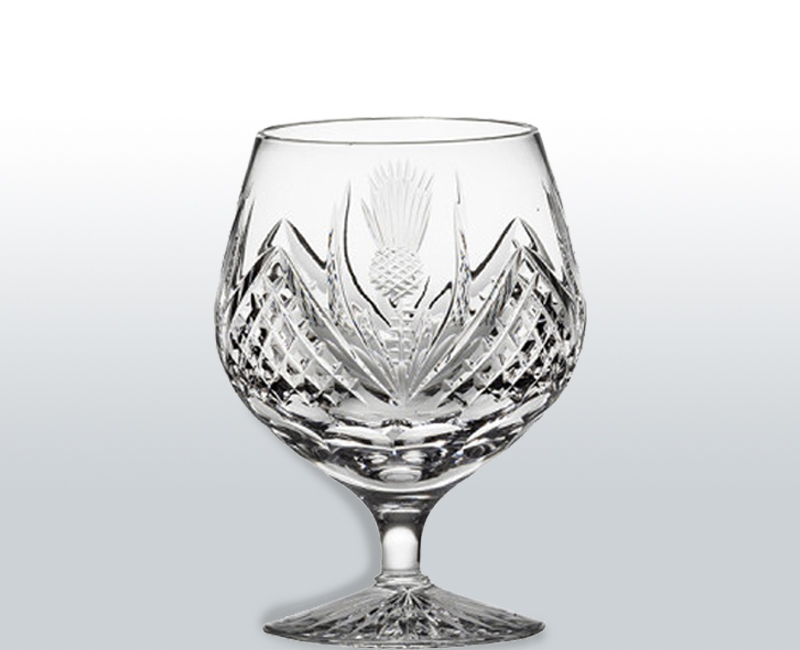 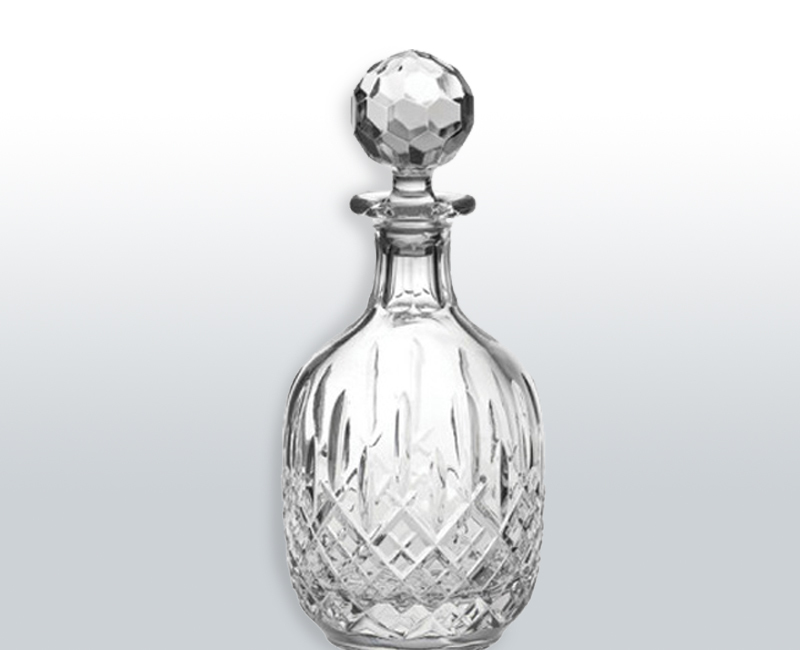 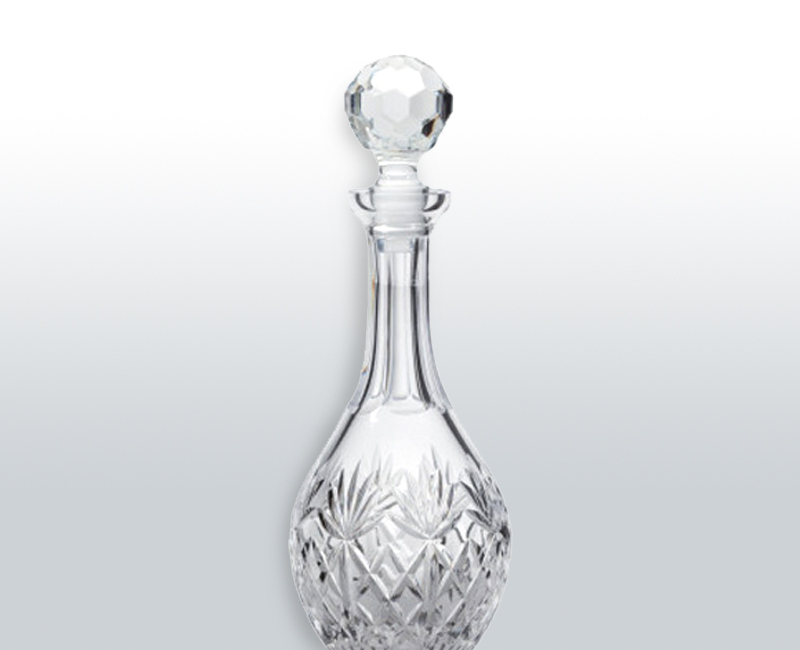 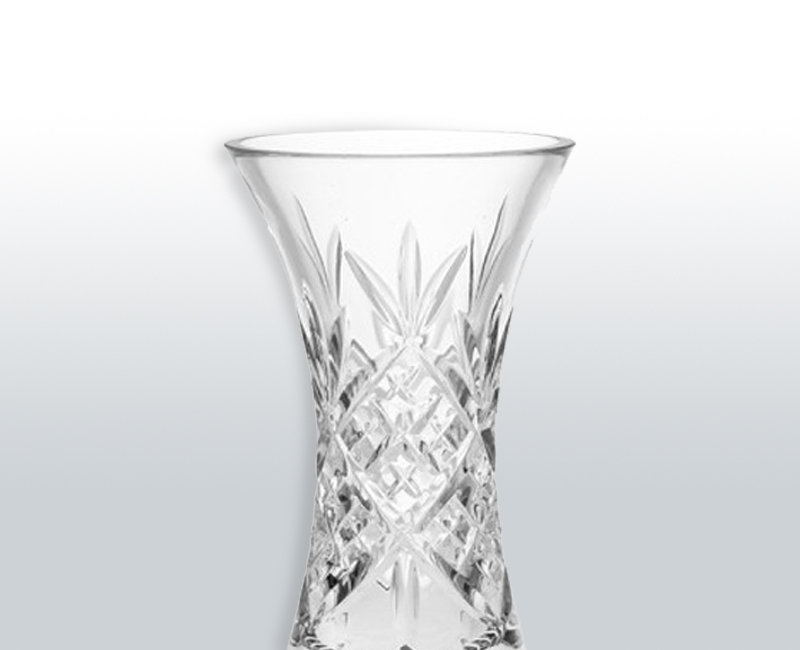 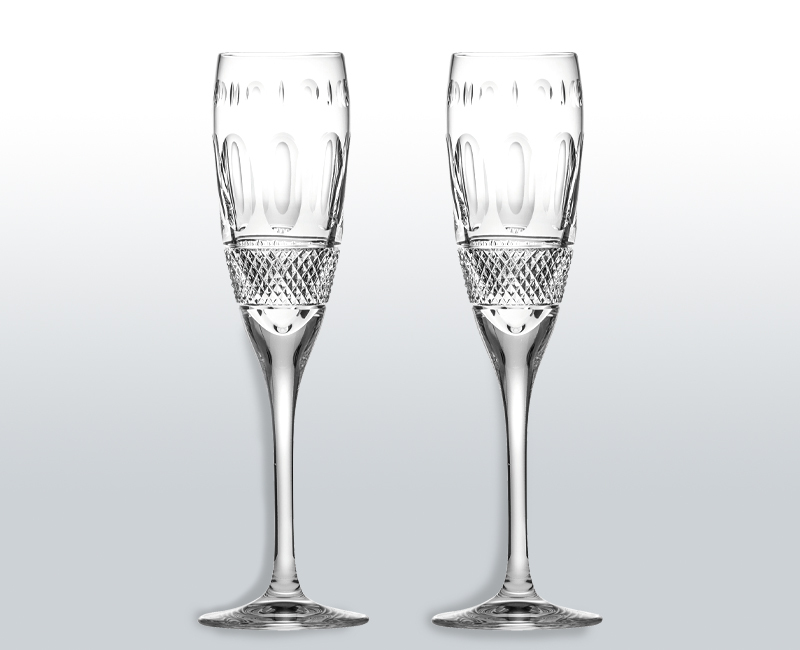 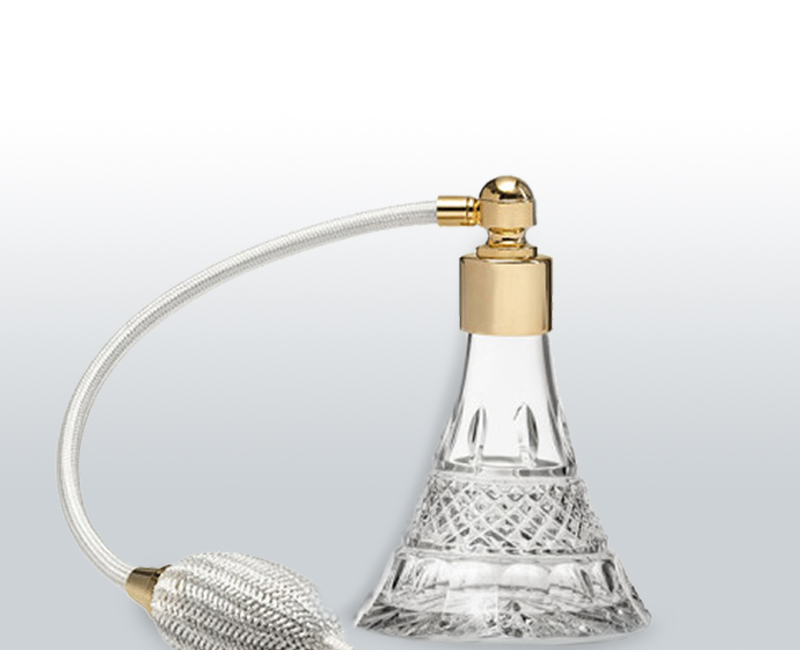 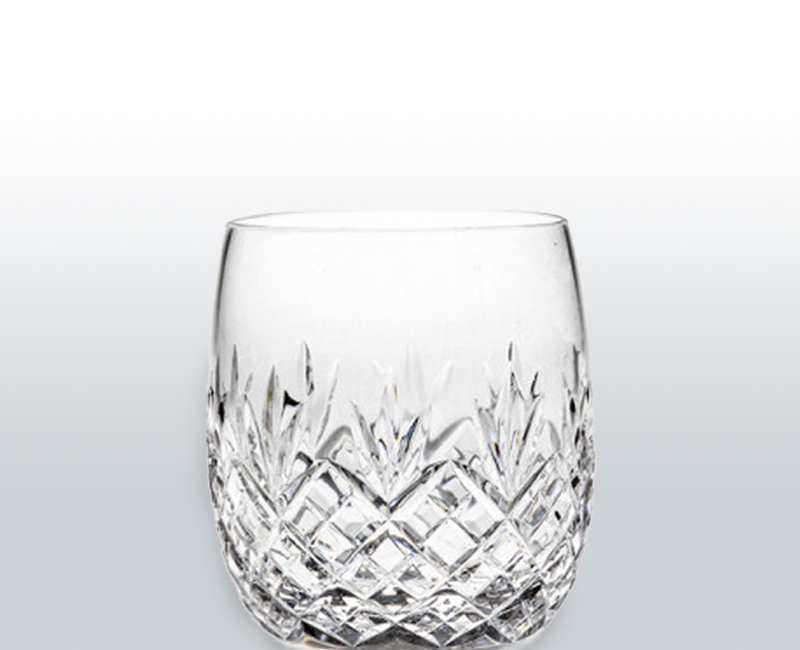 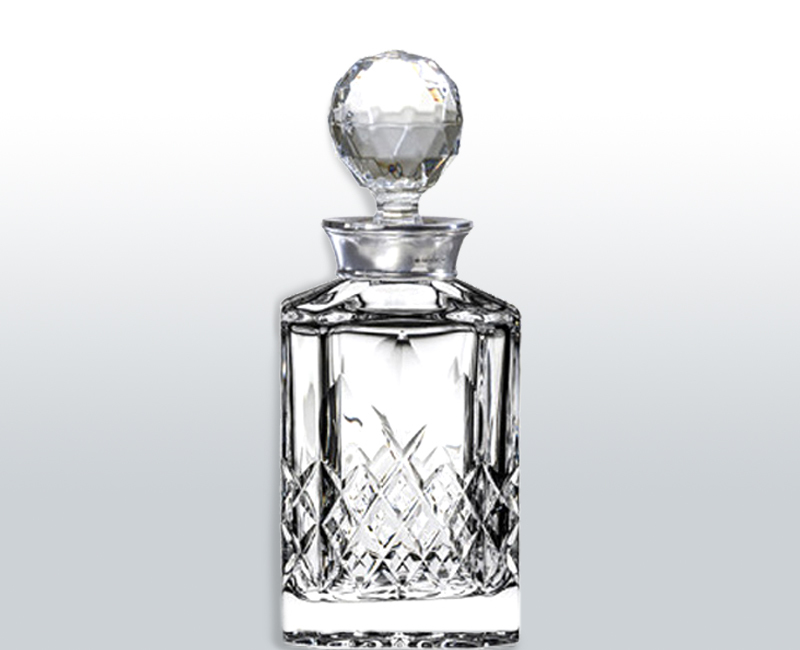 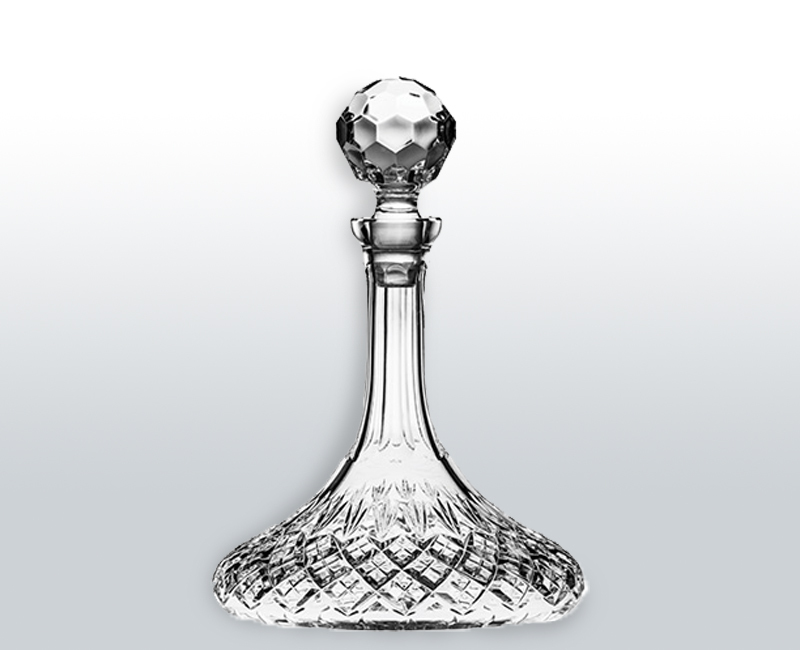 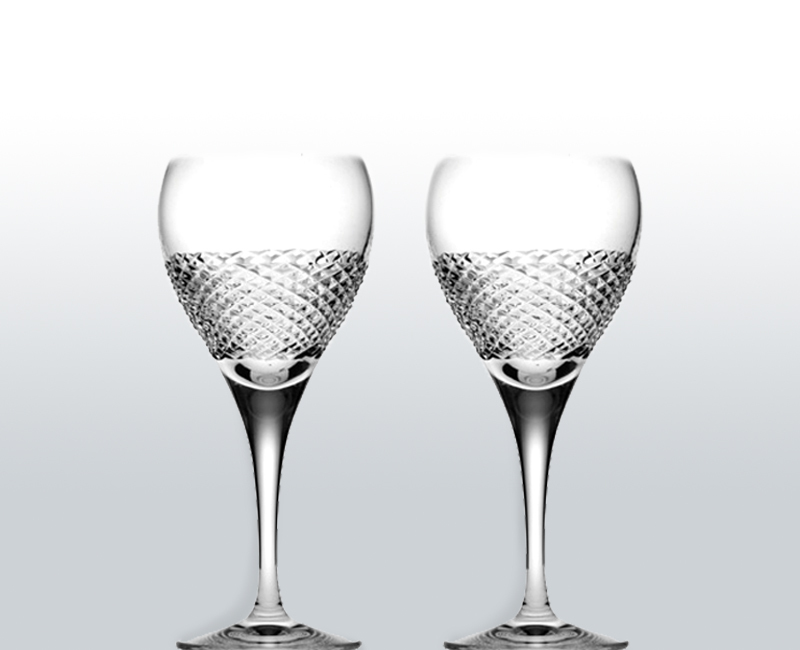 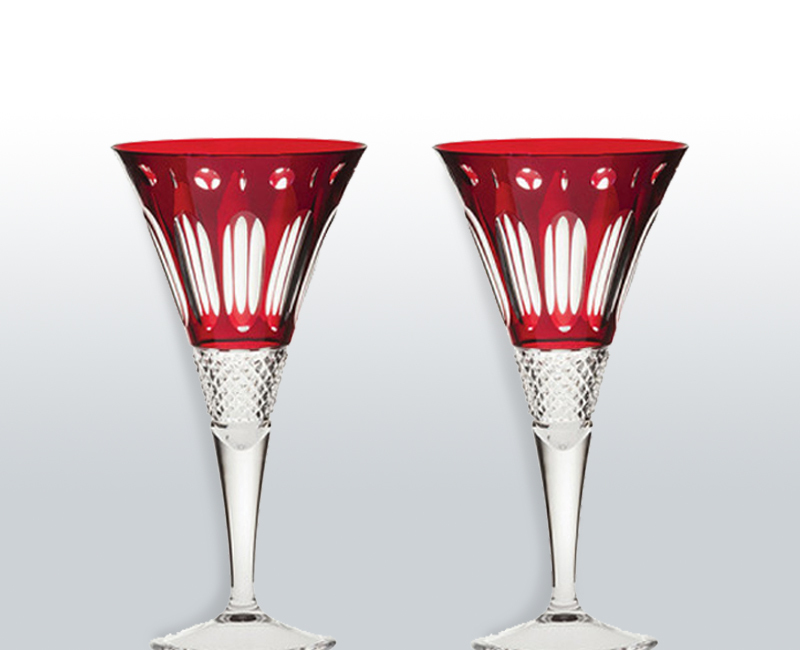 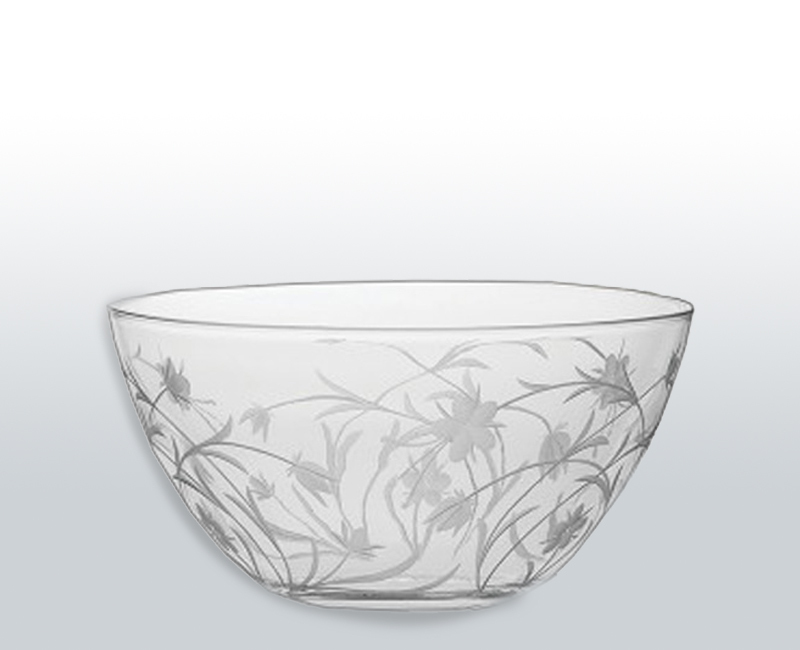 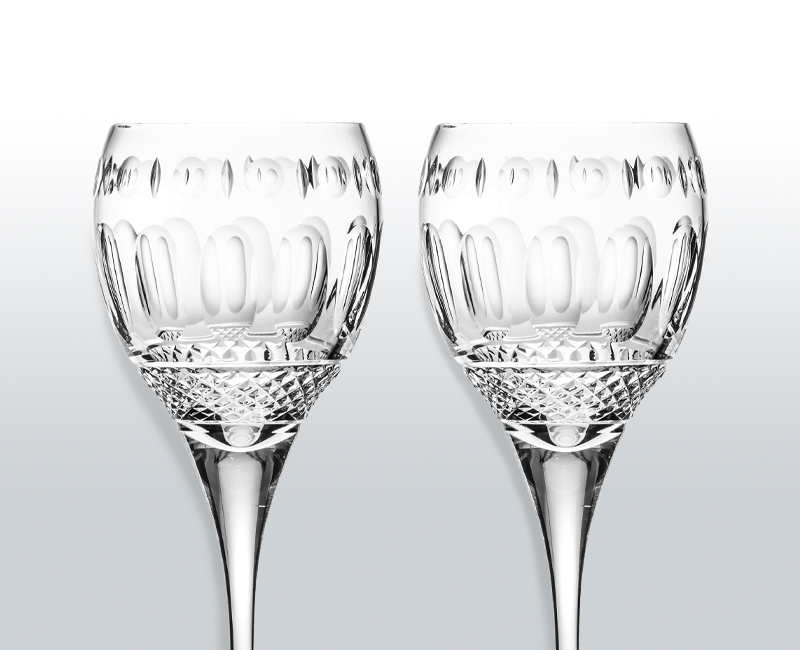 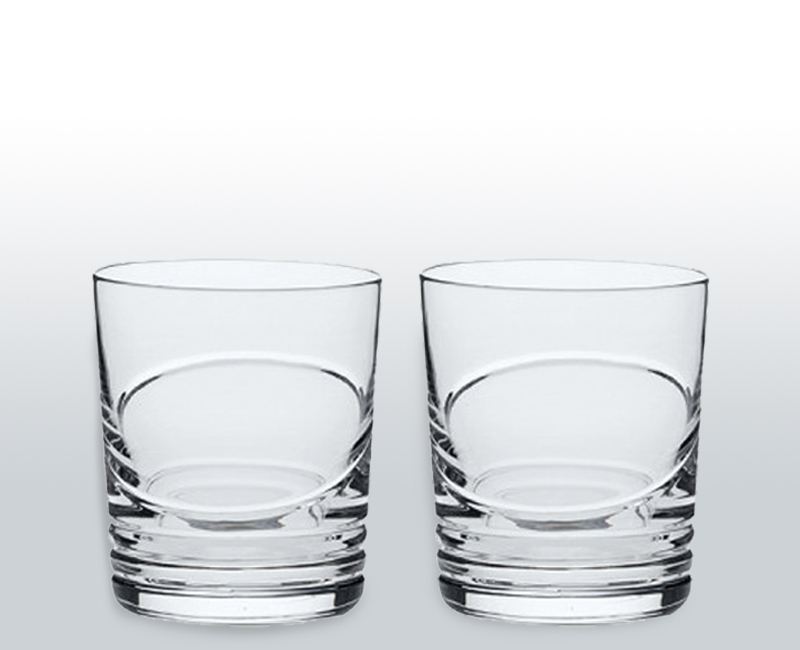 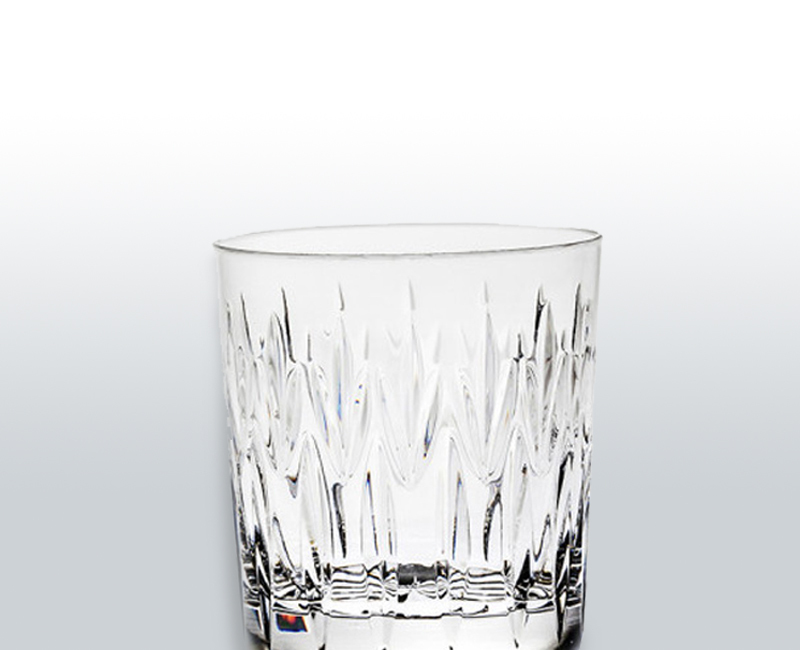 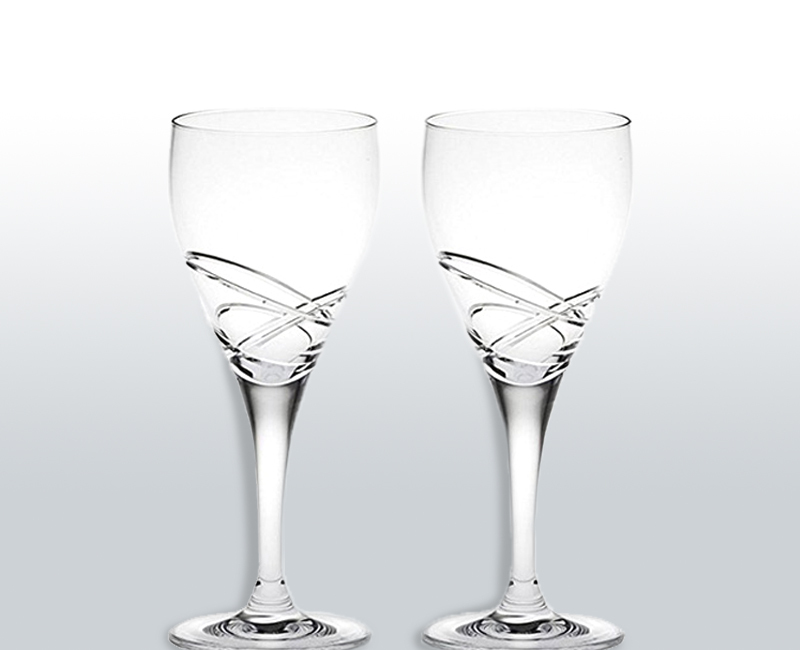 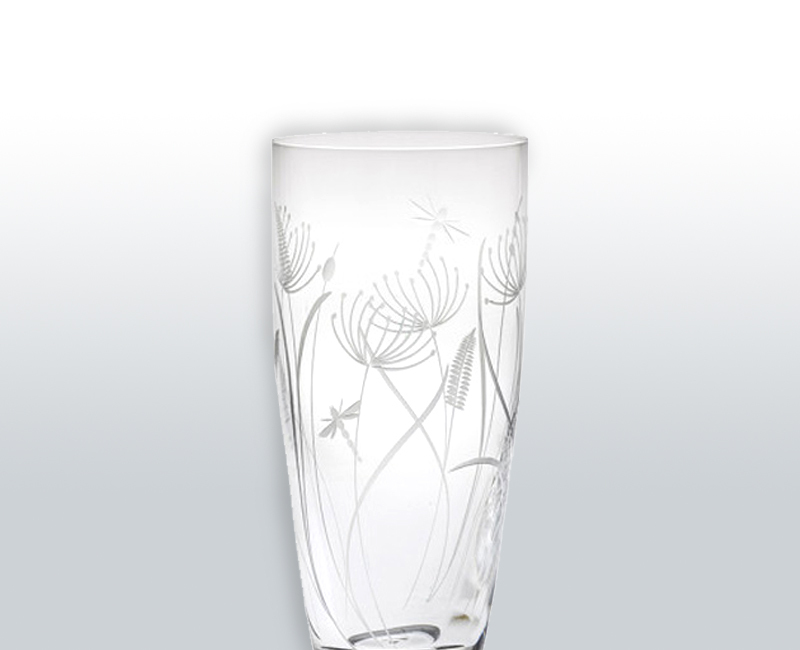 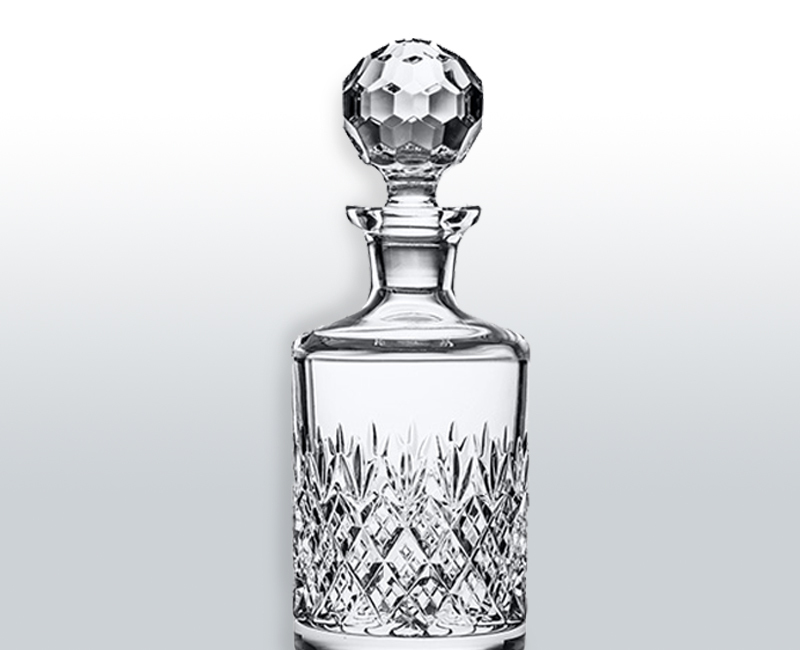 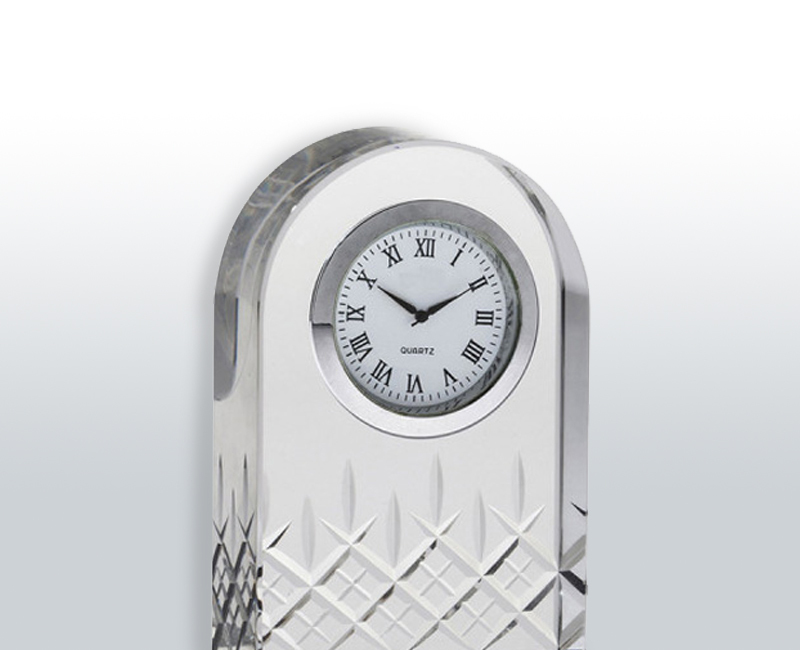 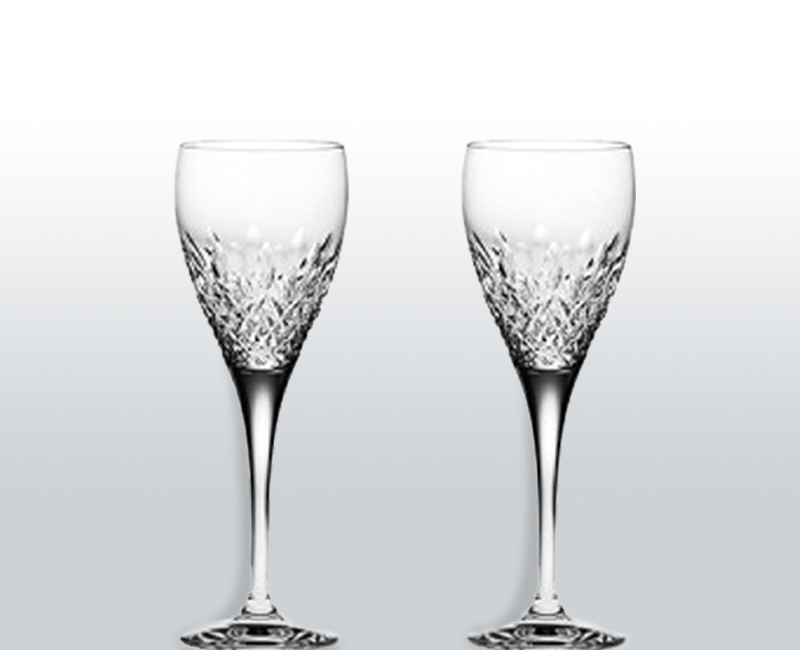 Royal Scot Crystal is widely recognised for its stunning hand cut pieces, regarded by many as the very best in the Design and Crafting of British Crystal. 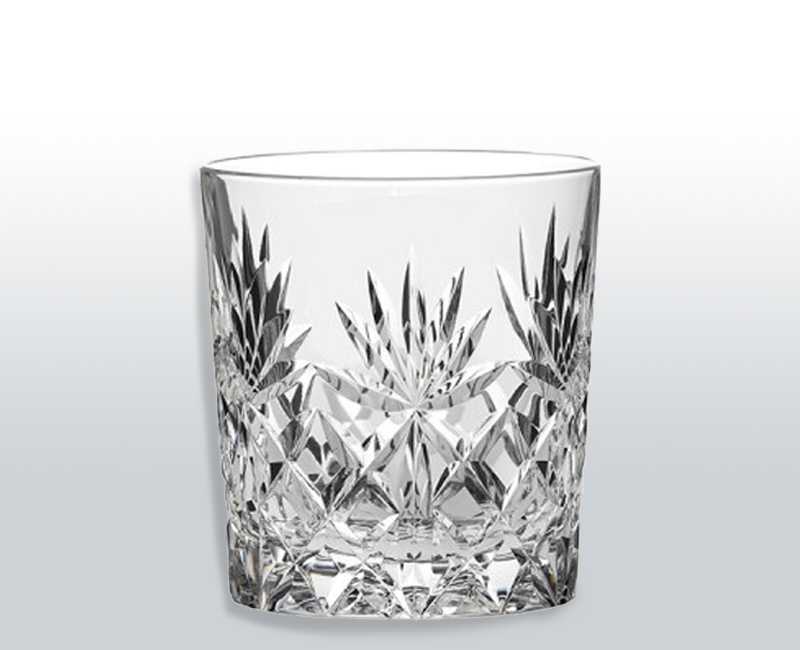 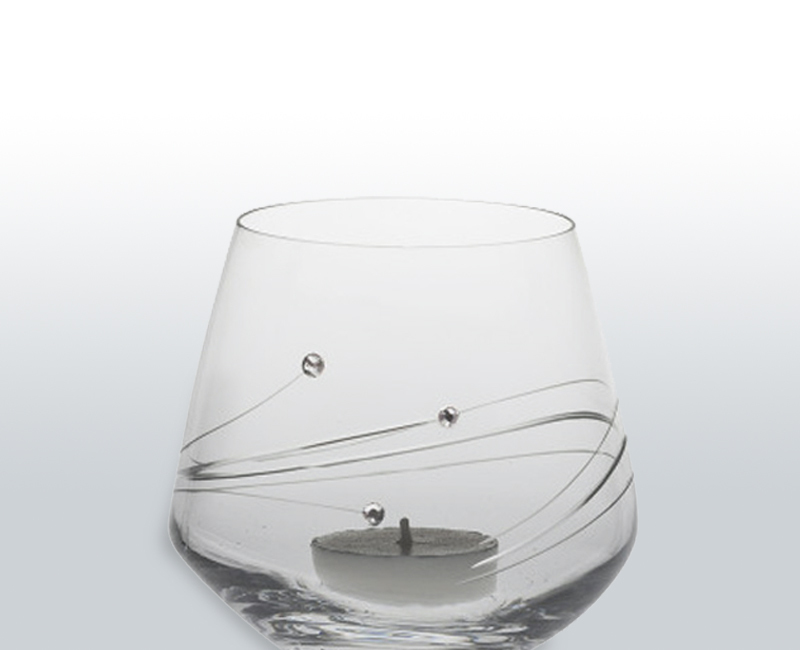 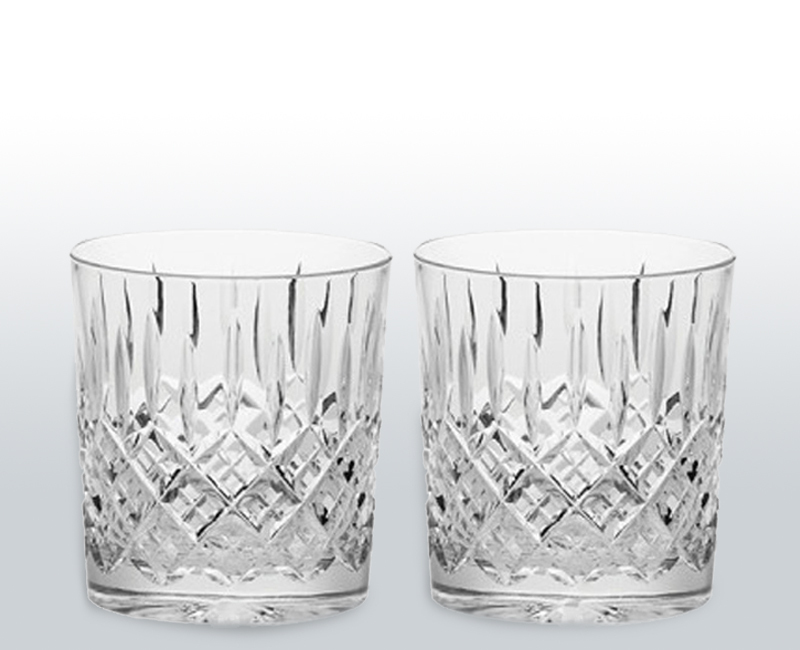 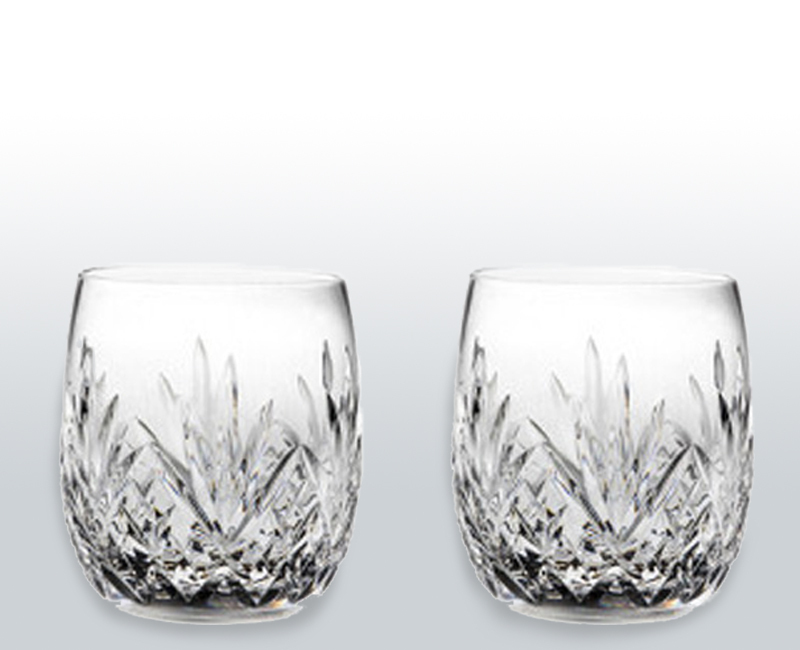 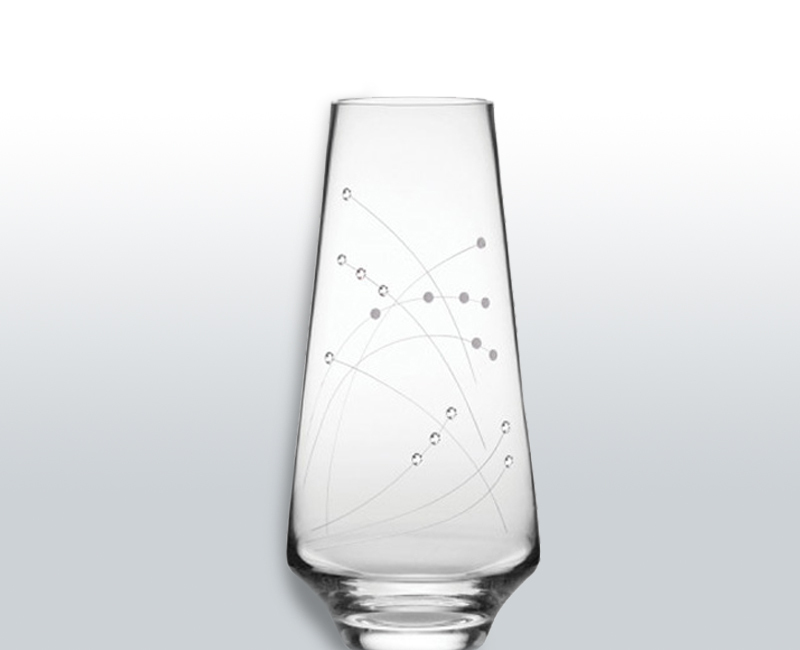 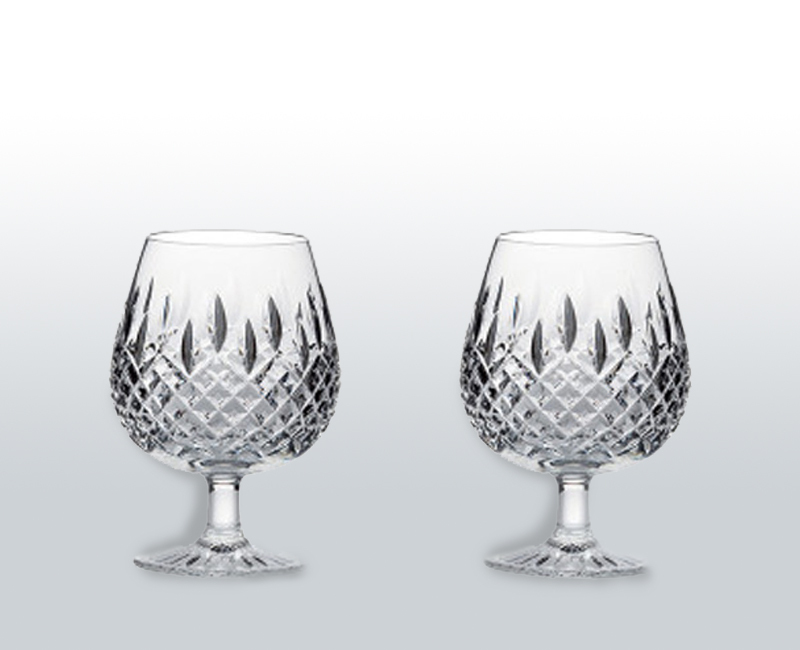 With a combination of both Classic and Contemporary designs, there is something for everyone in Britain's largest collection of quality hand cut Crystal, making it the perfect gift to add sparkle to any home. 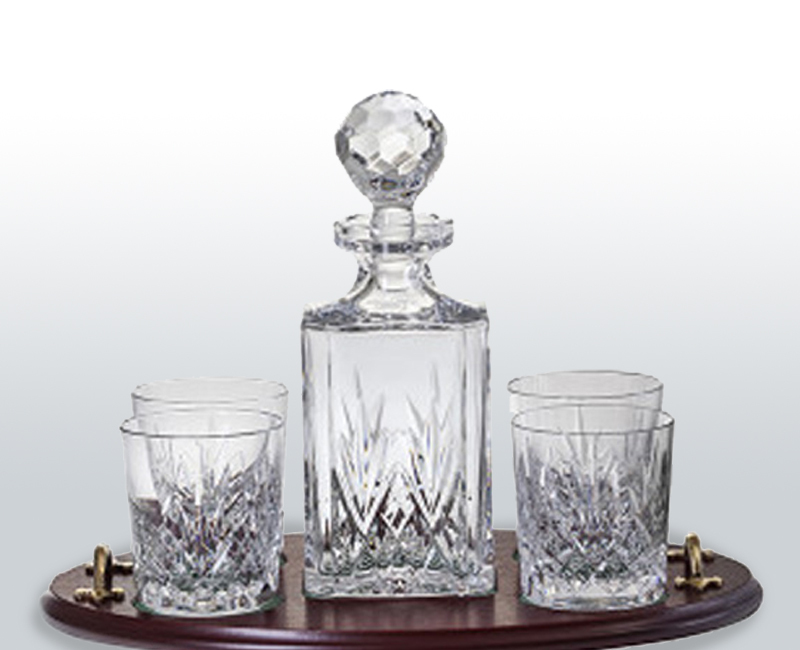 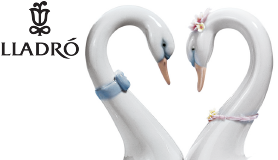 All pieces are eligible for our luxury gift wrapping service.